Emmanuel is a group of six sisters, the daughters of Rev. Richard Bullock Sr., lead singer and one of the original Bullock Brothers. 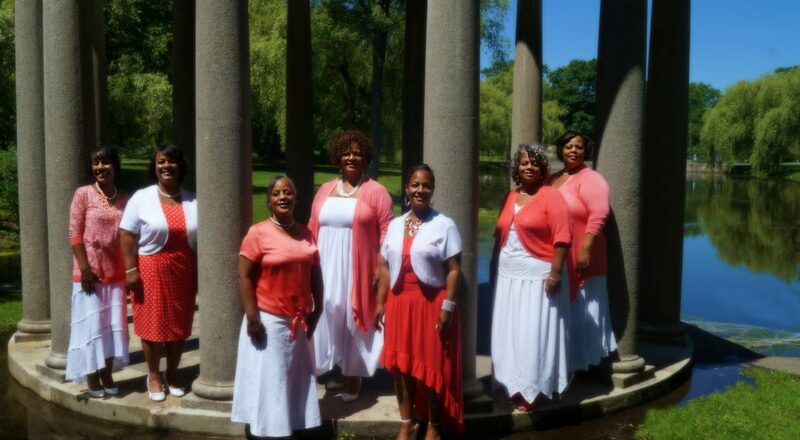 Singing the gospel in a unique accopela style, these talented and anointed young women also carry on the legacy of ministering through music. The sisters agree that it is a pleasure and an honor to share in the ministry with their Dad. You can find out more about Emmanuel by CLICKING HERE.